The institute includes an initial team of strategic thinkers, researchers, academics, and policy specialists. 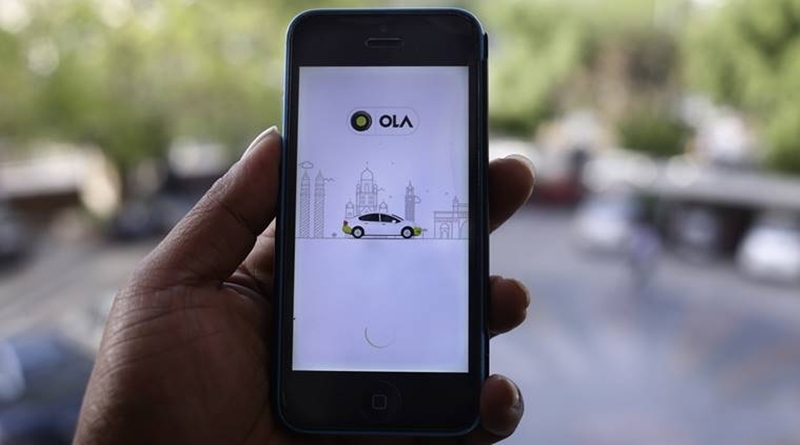 Ride-hailing company Ola has recently launched an ‘Ola Mobility Institute’, a policy research and social innovation unit, to develop knowledge frameworks that the company says will focus on the intersection of mobility and public good. The institute would focus on leveraging the “disruptive” potential of mobility as a growth and innovation engine for India’s economy, said the company. The institute includes an initial team of strategic thinkers, researchers, academics, and policy specialists. It is recruiting a global advisory board and will add 12-odd mobility experts to the team over the next year. The unit will be majorly focusing on knowledge frameworks which will highlight the five centers of excellence i.e., mobility as a service, the climate footprint of mobility innovations, skill development, transport-oriented urban planning and digitization of mobility. “Mobility touches everyone, everyday, everywhere in the world. The ongoing revolution in this sector promises to improve the lives of citizens, create significant employment and livelihood opportunities, and dramatically reduce congestion and pollution in cities,” said Anand Shah, Senior Vice President for Strategic Initiatives at Ola. “Every kilometer driven in a shared vehicle contributes to this, and the Ola Mobility Institute will work to ensure innovations continue to have a positive impact,” he added.